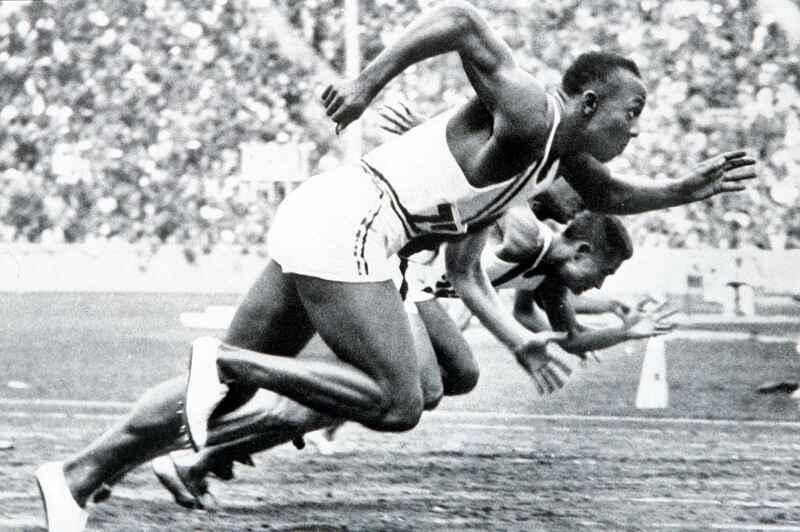 The interactive documentary 51 Sprints recounts the history of one of the great highlights of the modern Olympic Games: the 100-metre sprint. 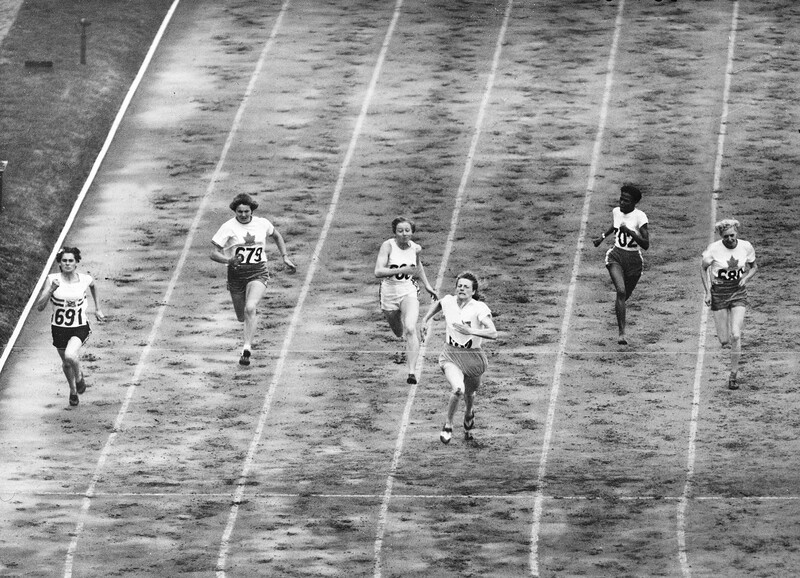 This history is, of course, connected with record-breaking achievements and legendary finals, but in 51 Sprints the emphasis is on the athletes as symbolic figures who represent their nation, race or gender. The entire Olympic event – which promotes the idea of equality for all – has increasingly become a projection screen for national status, the superiority of systems, the ultimate physical preparation and the emancipation of minorities. The intensity of the sprint finals makes the 100-metre race especially mediagenic, and it offers the most distinct platform to confront the rest of the world with such issues. 51 Sprints shines a critical light on the media-dominated reality of the Olympic Games by incorporating a single recording of each sprint final (men’s, women’s and paralympians) in two different narrative structures – one linear and one interactive – between which the viewer can alternate. In the linear narrative, which deals with five individual storylines around gender, nationality, class, race and the body, the original film footage is not manipulated. In the interactive version the footage has been manipulated so that athletes from different finals can ‘meet’ each other on a virtual track. A range of data, such as the average speed of an American, Jamaican or Kenyan athlete, plays an important part. During the Rotterdam Sport Film Festival (8-9 April) the makers of the documentary - Klaas Kuitenbrouwer, Yuri Veerman and Random Studio – will present the project prior to the screening of the film Usain Bolt: The Fastest Man Alive. There will be an open Q&A session with designer and scriptwriter Yuri Veerman on Friday 8 April 2016 at 10:30 and on Saturday 9 April 2016 at 15:00 there will be a discussion with the initiator of the documentary, Klaas Kuitenbrouwer, expert in digital culture at Het Nieuwe Instituut. 51 Sprints will be on show at Het Nieuwe Instituut from 12 June 2016. The documentary can also be viewed online on the institute's website. 51 Sprints is part of a programme of exhibitions and activities around the theme of the Olympic Games. 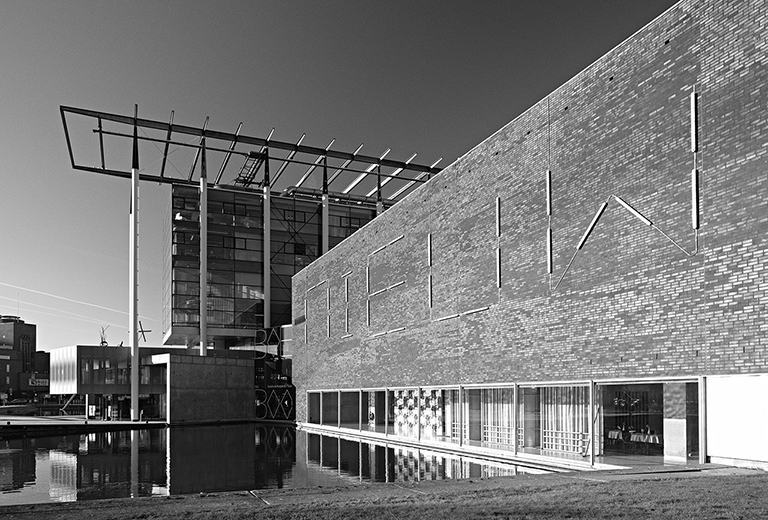 For more information and/or images please contact Ester Martens, Het Nieuwe Instituut Department of Marketing, Communications and Commerce by email e.martens@hetnieuweinstituut.nl or telephone +31 (0)10 440 1268. On 11 June 2016 at 16:00 Het Nieuwe Instituut's new exhibition programme will officially open, including a premiere of 51 Sprints. Please send an e-mail if you are interested. 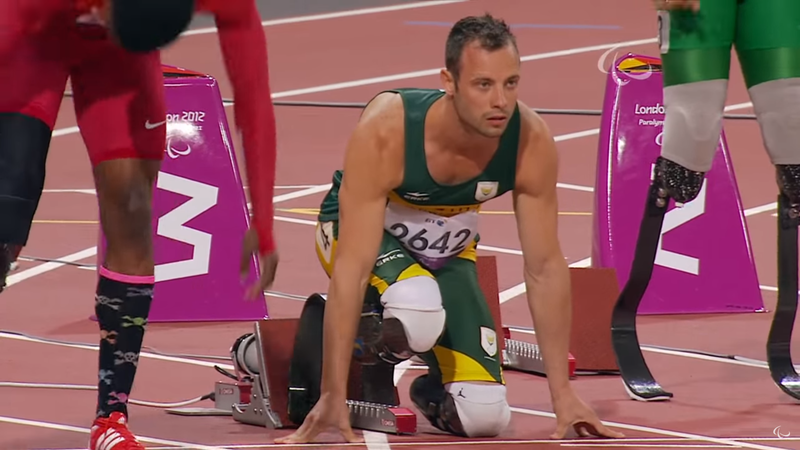 Oscar Pistorius during the 100 metre sprint final, Paralympic Games, London, 2012. ParalympicSport TV, 7 September 2012.